Whether you own your Mobile home or rent it out we understand mobile home coverage. Over the last couple of years it seems every company in the market has gone a little crazy with their prices, which is why we represent multiple companies to ensure you always have the coverage you need at a price you can afford. 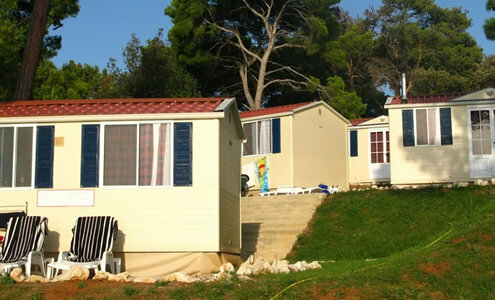 For over 10-years Mobile home owners have come to us for their insurance coverage. We only represent companies that are A-Rated to ensure they have the financial ability to pay your claim quickly and fairly. Don’t run around all over the internet looking for coverage; let us do the shopping for you. To start your quote, complete our online form, let us shop for you and we will contact you with the quotes available in your state. Don’t wait, get your mobile home insurance quote now!